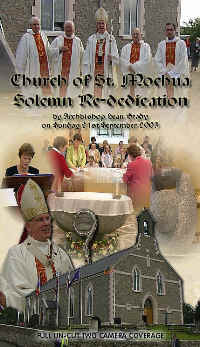 re-dedication of St. Mochua’s Church, Derrynoose. This souvenir video captures the whole historic ceremony for you to enjoy over and over again. Running Time 125 mins approx.